It's time for October's Pinspire Me challenge at Paper Issues. 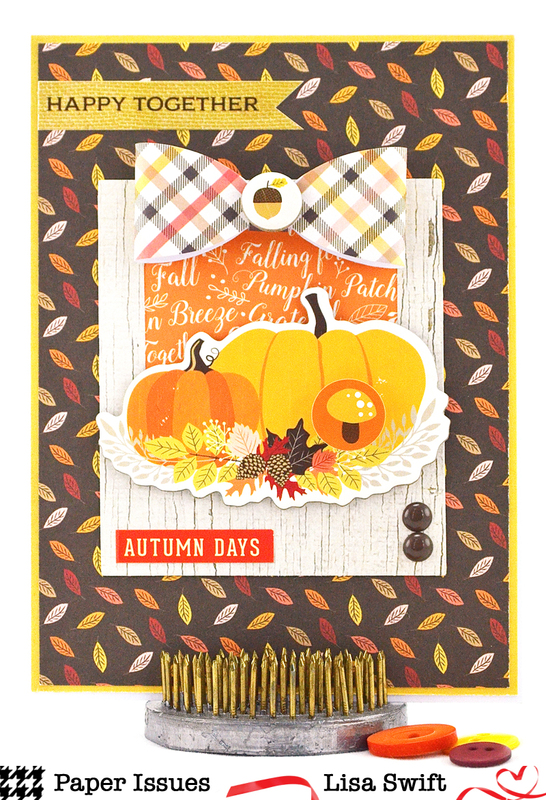 I used Carta Bella's new Hello Fall collection to create my card. 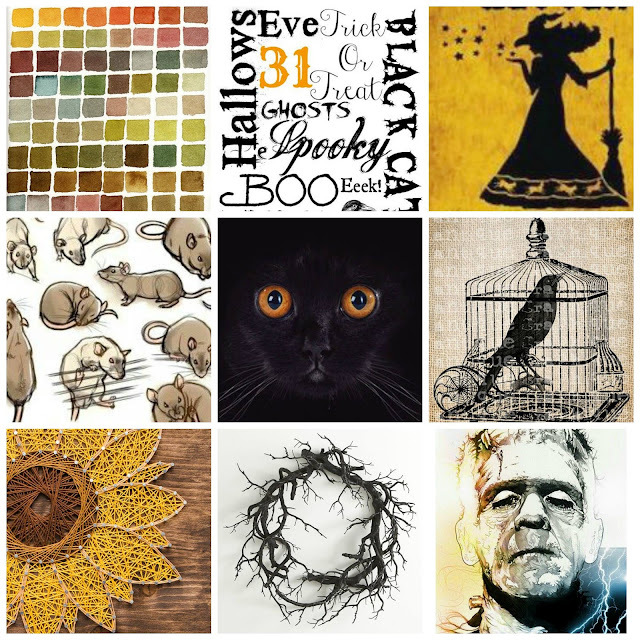 Here's a look at this month's spook-tacular mood board. I was inspired by the sunflower and fall colors. ooooo beautiful card. Love that bow and the mood board. You nailed it! So gorgeous! LOVING the colors and the pumpkins!!!!!!!!!!! Wonderful reminder of Fall. It is so hot and humid here I am ready for pumpkin weather. 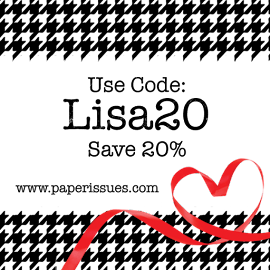 Beautiful card, love the bow. Love this card! Cute papers and topper - this range of designs look gorgeous. Must check them out!